Gateway Metals Precision Ground Blocks and Bars | Gateway Metals, Inc. 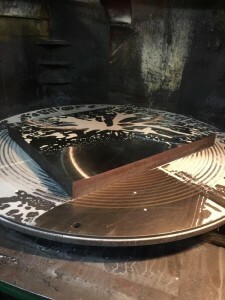 In addition to saw cut pieces, Gateway Metals, Inc. (GMI) offers precision ground blocks and bars through our Machine Service Department (MSD). GMI offers Blanchard and surface grinding as well as milling. Blanchard ground bars and blocks can be produced on our 84″ and 60″ Blanchard grinders to thickness tolerances of +/-.002″. 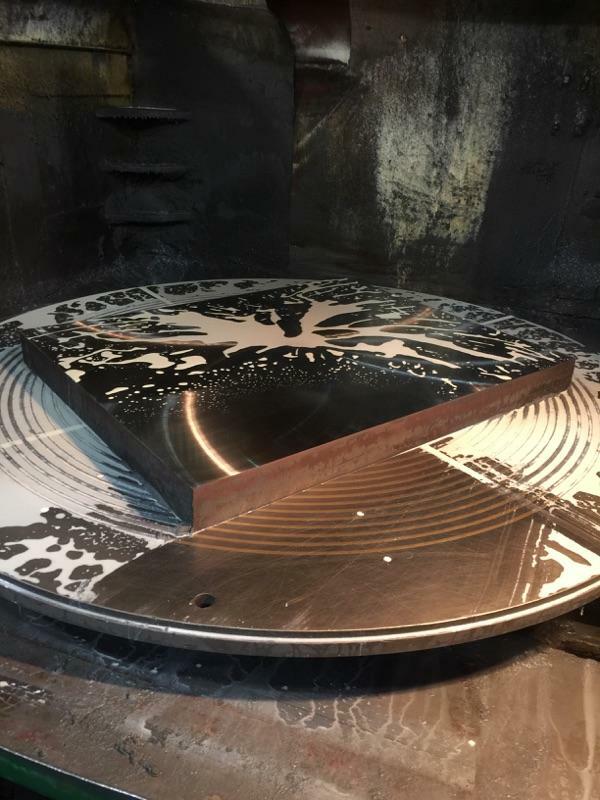 Surface ground pieces can be produced on our 24″ x 96″ surface grinder to thickness tolerances of +.001/-.000″. Grades available for machining include A2, D2, S7, Premium H13, 4140 PH, 1045 and A36. If you have any regular or recurring needs for precision ground material, please give us an opportunity to provide a price and delivery quote. Gateway Metals, Inc. (GMI) is an independently owned and operated full service tool steel distributor, mold steel distributor, and die cast steel distributor located in St. Louis, Missouri. GMI’s inventory includes tool steel, mold steel, alloy steel, NADCA approved die cast steels, stainless steels, and CPM steels. With over 300 years of combined experience and a 24 hour cutting schedule, GMI is able to service its customers very quickly from quote to shipment.